Few others in the game have had a more curious journey. 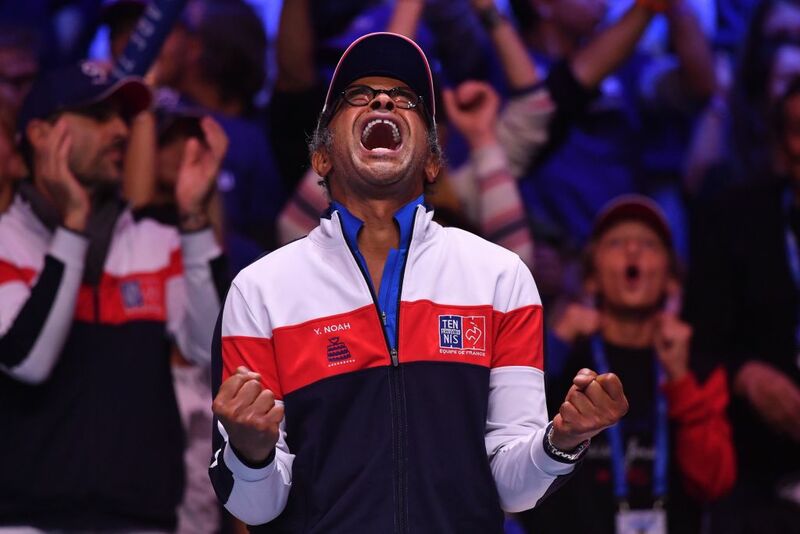 Yannick Noah, who was discovered by Arthur Ashe in his native Cameroon as a young boy playing with a homemade racquet, went to France to shape his game and eventually emerged as the France’s only Roland Garros champion of the Open era. He then went on to become a rock superstar, a successful Davis and Fed Cup coach, and a member of the International Tennis Hall of Fame. With Noah recently leading France to its first Davis Cup championship in 16 years, we thought we’d share some of the many provocative insights made by tennis’ philosopher king.